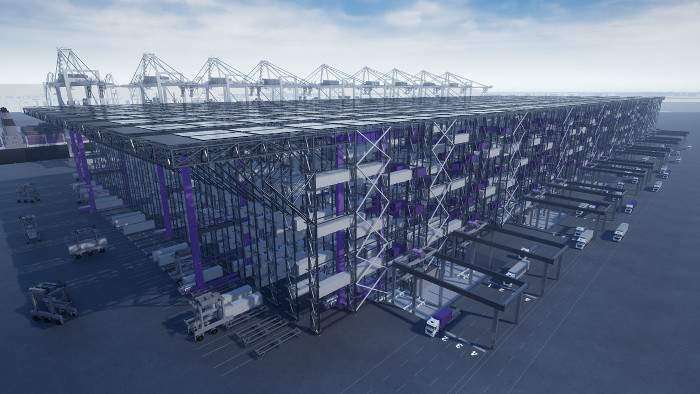 The Montreal Port Authority (MPA) and LOGISTEC Corporation have announced that Viau Terminal, which handles about 350,000 containers annually, will undergo a new construction phase to increase its handling capacity. This is its second phase, which continues and completes the most recent container terminal at the Port of Montreal. Its first phase was completed in 2016. This new phase is designed to add 250 000 TEUs to Viau Terminals current capacity, bringing it to 600,000 TEUs. 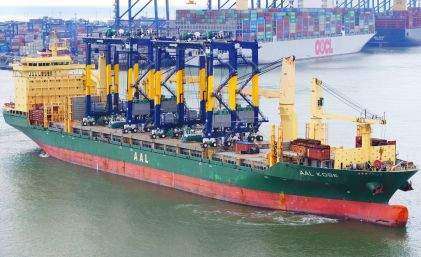 The project will is expected to enable the Port of Montreal to accommodate the anticipated growth in the container sector and reach its maximum capacity on the Island of Montreal, 2.1 million TEUs. The project works will run from September 2019 to December 2020 and will mainly include the following: installing piles, railway works, dynamic soil compaction, underground infrastructure works, laying foundation, and paving. Throughout the works, in accordance with the commitment made by the MPA and Termont Montreal Inc. during public consultations on the project held in 2015, mitigation measures will be implemented to minimize inconvenience to neighbouring communities. When fully operational, Viau Terminal is anticipated to generate 2,500 direct and indirect jobs, as well as $340 million in economic benefits. Viau Terminals final phase comes as the result of investments from three partners: the MPA, LOGISTEC and the federal government.